Madigans Pub is located in the heart of the Dublin's city centre at Abbey street, Madigans Pub is an ideal meeting place and centre of activity. 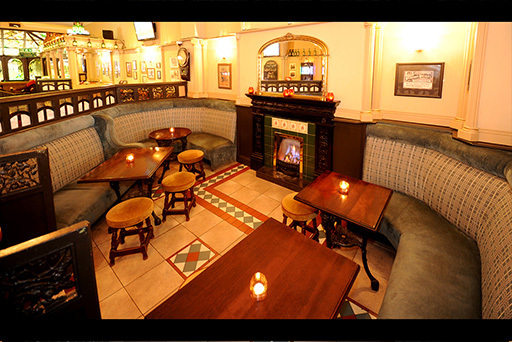 Madigan's No.4 Lower Abbey Street is a cosy, comfortable and relaxing Irish Pub run by the Madigan Family. You can grab a delicious bite to eat from our Breakfast Menu or our All day Menu. Our Menus include a range of Hot Meals, Sandwiches & Salads. Alternatively you can unwind with a nice cold drink. We have a wide range of Irish Craft Beers and Irish Whiskeys to quench our customers thirst. Live Traditional Irish Music Every Friday and Saturday Evenings from 9pm till Late. 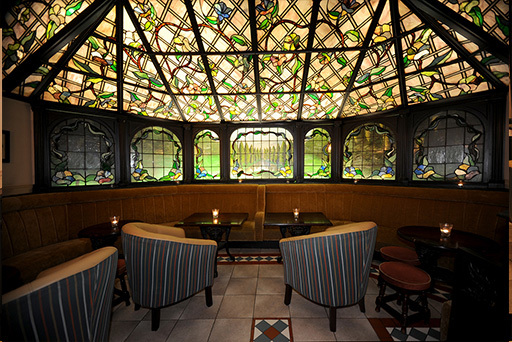 Established in 1991 and newly refurbished, Madigan's Abbey Street is a quiet retreat from the busy activities of the streets that surround it. Located less the 1 minutes' walk from O'Connell, just at the Abbey Street Luas stop and opposite Wynns Hotel, our cosy, comfortable and relaxing pub will help you unwind with a delicious bite from our menu or a nice cold drink. 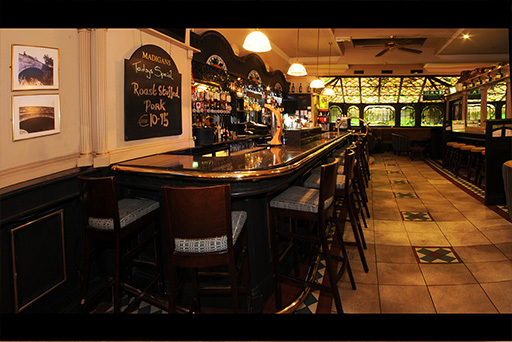 Frequented by shoppers, tourists and theatre goers, Madigan's Abbey Street is the perfect location for any occasion. Attractions close by include the GPO, Abbey Theatre, Peacock Theatre and the busy Dublin shopping district of Henry Street. Our new bar menu offers you a tasty bite no matter what your mood, whether you want a quick sandwich, a light bite or your evening meal, you're bound to be truly satisfied by our delicious delights.